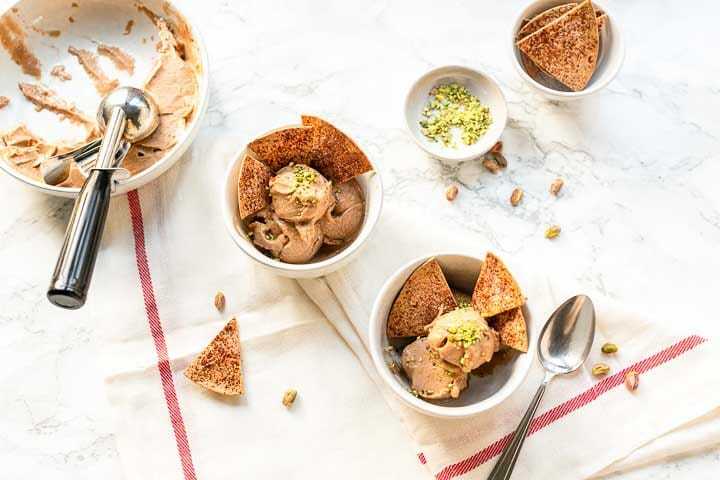 Here's our collection of fun and easy low calorie ice cream recipes. All the low calorie ice cream recipes have step-by-step instructions. We hope you love them as much as we do! Easy nice cream that will not make you feel guilty. You probably reading this thinking, yeah right do you belief it yourself? Yes I do because I tried it and know how low in calories this dessert is. Want to know how you can make this easy nice cream? Lets get started!